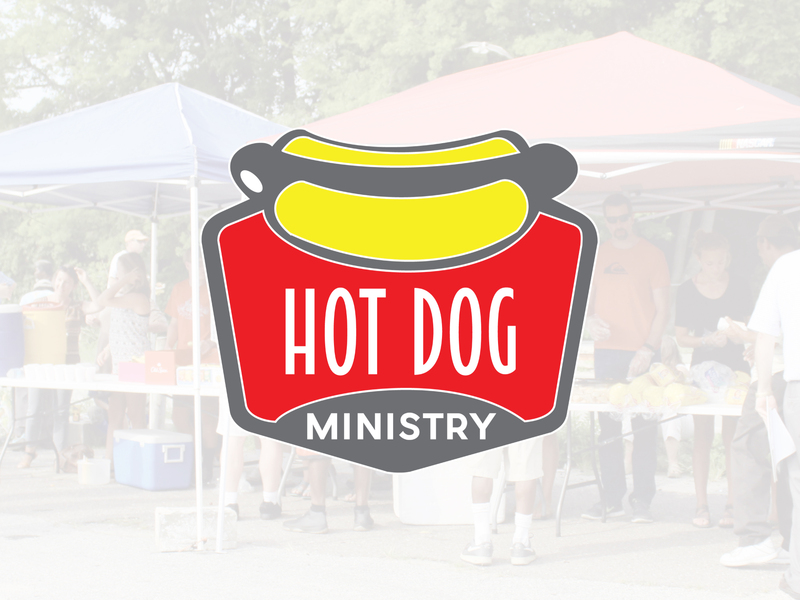 The purpose of the Hot Dog Ministry is to show God's love to the homeless and urban population of downtown Charleston by sharing the Gospel/prayer and serving hot dogs. We meet every Tuesday from 5:00–6:15p at 529 Meeting Street. Volunteers are welcome to come and join us in serving. We are having a winter clothing drive on January 13.